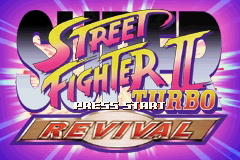 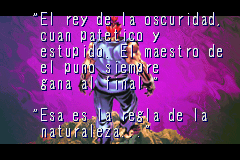 Super Street Fighter II Turbo Revival is an action fighting game for the Game Boy Advance. 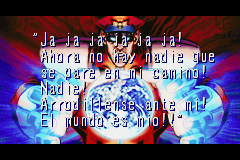 All of the victory dialog, the endings, and the title screen have been translated. 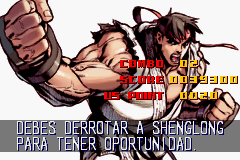 This patch is for the European and USA version ROM.